In mid Oct 2015 we were happy to launch the new website homepreneurz.com for our client. The new website has a new look built on the new TECHNOLOGY like Modernizr, Bootstrap platform. ClickPoint provides reliable and effective web-based solutions to its wide clientele hailing from different genres. 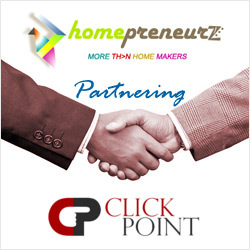 Our industry experts helped in setting up the web presence of Homepreneurz.com. Our portfolio will reveal you the identity of our different clients. One of our noted clients is HomePreneurz. 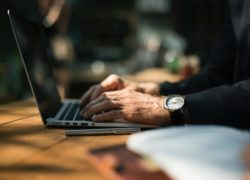 Being a web solution company Clickpoint helped starting from domain registration & hosting to setting up their domain registration to creating a strong platform & marketplace for the users who are willing to design their own life plan. Who are willing to work hard to turn their hobbies and passion into entrepreneurship. 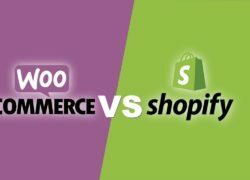 For this, we cater innovative and unique web-based solution based on the demand. We analyze the demand for the business and cater services that are specific to the particular industry. A team of professionals helps not only businesses to launch their services through the website but marketing their products and services. We understand the need for the specific industry and its trends and cater website development or website re-designing services based on it. We wish our clients success in their new endeavor. Our aim is to add value to our clients. We wish all the best to Homepreneurz for their new initiative.